My first full-length album is available today. 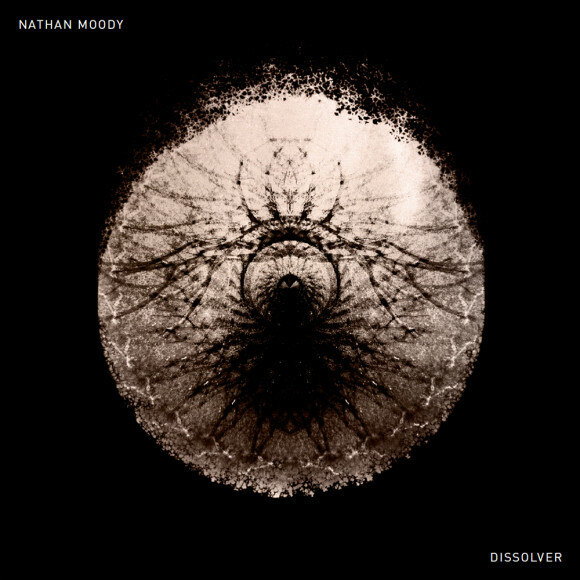 I’m thrilled to announce that the first album I’ve released under my own name, Dissolver, has been released. It is available now as a digital download on Bandcamp (with PDF booklet with additional artwork and liner notes, exclusively available on Bandcamp). You can also buy it as a digital album on iTunes, Amazon, and Google Play. I produced all the music and artwork, and it was mastered by Rafael Anton Irisarri at Black Knoll Studio. You can read more about this release at this blog’s sister site, music.noisejockey.net. Work is already afoot on another releases, so stay tuned here, Bandcamp, Twitter, Soundcloud, and Instagram. Until then, please enjoy the noise, and reach out with what you think of Dissolver.